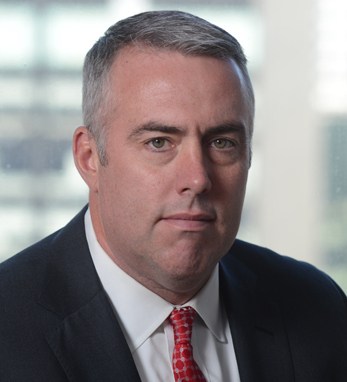 Michael J. Mellody is a senior vice president and wealth management advisor at Merrill Lynch. Since 1994, Michael has been focused on aligning clients’ financial lives with their personal ambitions. When supporting families, he strives to customize wealth management strategies that reflect their unique goals, values, and needs. Michael joined Merrill in 2005 and has worked in financial services since graduating from Rutgers University with a B.A. in economics. He is a certified financial planner, a designation awarded by the Certified Financial Planner Board of Standards. Born in New Jersey, Michael is a first-generation Irish American whose father is from County Galway and mother is from County Longford. He is a member of the Ancient Order of Hibernians in New Jersey and the Irish International Business Network in New York. “My parents taught us to be proud of our Irish heritage and not to be afraid of hard work, an ethos that was reinforced spending childhood summers on family farms in Ireland,” he says. He and his wife, Denise, live in New York City with their son, Gavin.